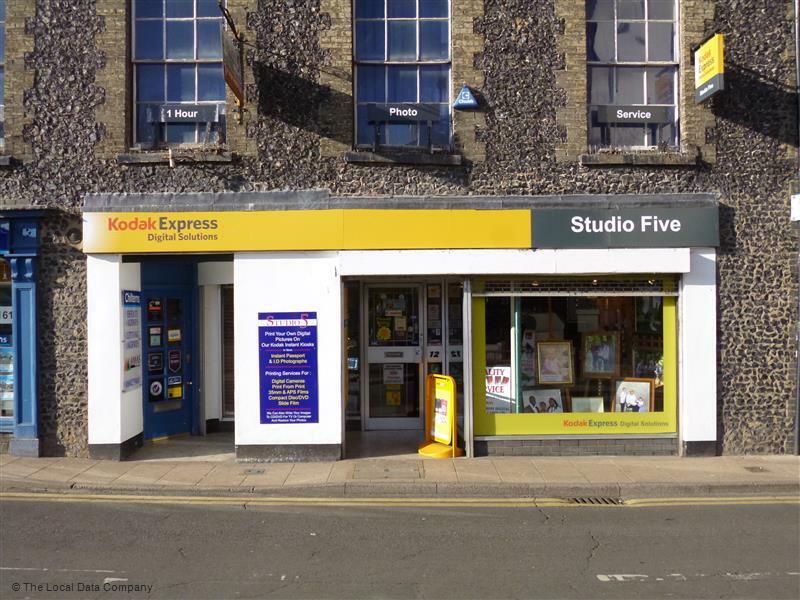 Based in Thetford we have a range of products and services to satisfy your photographic needs, our in-house photographic processing allows you to print your photos while you wait. your own online album enabling you to peruse your images before ordering. Got a special day coming up? Maybe a Wedding, Anniversary, Birthday or Summer ball? he will quote you for any job no matter how large or small with no obligation. see a wide range of examples of our work and the photographic products we can supply. Do not hesitate to contact us to discuss your exact requirements. A portrait is a moment in time, to be treasured forever – perhaps just one person or a family group, with a newborn baby or a favorite pet – we can capture the moment in one of our in-house studios. We will take photographs at the venue of your choice . Events of any size can be covered. Photographs can be taken of individual products too. We offer packages to suit all budgets ranging from £395.00. Please select the links below to view the details of each of our packages and discover which one is best for your wedding. We offer a range of products like photo frames, paintings, memory cards, film and more….